As I drive home, I have been noticing the changing colors, all the beautiful colors. 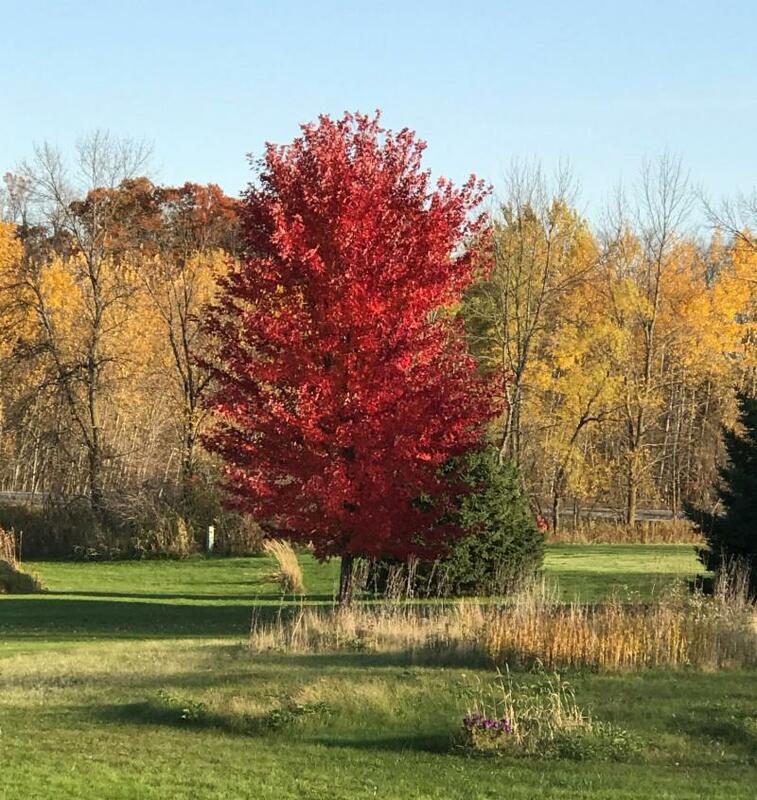 Fall is a season of colors and the celebrations of harvest. A time of transition. The ancients celebrated the harvest, the collection of crops, storing up for the next winter months. Fortunately, we do not have to stock pile like past generations, but we can still take time to create a new nest indoors for the next season. Autumn brings a feast of colors and smells. Give your home the look of the season. Fall takes on the energy of metal. It represents refinement, minimalism and efficiency, the adult years of human life. It represents success in businesses and harvesting. It's a good time to take on the decluttering projects that we've put off over the summer. As metal can be sharp, we need to cut out what is weighing us down to create a smooth transition to finish out the Year of the Dog, in preparation of the upcoming Year of the Pig. Clear out your gardens, cut back your perennials, clear out the stale chi. Replace with colorful mums or other fall flowers. Trim old, dead branches (after a heavy frost). Display apples, gourds or other fall fruits or root vegetables in your kitchen to represent the Fall's bounty to help you stay rooted. Add some spice! Curry, turmeric, cinnamon, ginger to warm things up for the upcoming season. Some scents that are great this time of year are cedar, sandalwood, ginger and other woodsy, warm smells. Winterize your outdoor spaces. Clear gutters, clean outdoor furniture and store. Replace your doormats, enhance your entry by making sure it is visible and identifiable (house numbers visible from the street), to attract new opportunities and positive chi. Open windows (maybe smudge first), bring in some fresh air and circulate the positive chi. Check your Feng Shui adjustments, refresh and rearrange (even if you are just moving things a few inches), redo your intentions. Last but not least, remember to pause a moment to enjoy the colors and scents of the Autumn season. Mother Earth is showing us her true colors and in the most breath-taking way! "Intention, Attention, No-Tension: Harnessing the power of the mind, heart and will to live the life you choose"
To achieve a goal, you must establish the intention to attain it. Clear vision for where you are going is a starting point, but the best ways and means for getting there will only become apparent as you begin the journey. Dr. Scheele shares his findings on transformational learning and change so you can proceed to your destination with grace and ease. He'll guide you through experiences that help you maintain a habit of positive expectancy - a "relentless knowing" - that you can achieve what you set your mind upon. Paul R. Scheele, Ph.D., is the CEO of Scheele Learning Systems, a company dedicated to helping leaders create more brilliant results through transformative learning. His expertise in human development, leadership and transformational change has influenced leaders around the world for more than 35 years. His programs in accelerated learning, problem solving, creativity, communications and leadership development have been used by individuals and organizations worldwide. He is the author of the bestselling books, PhotoReading, Natural Brilliance and Drop Into Genius. 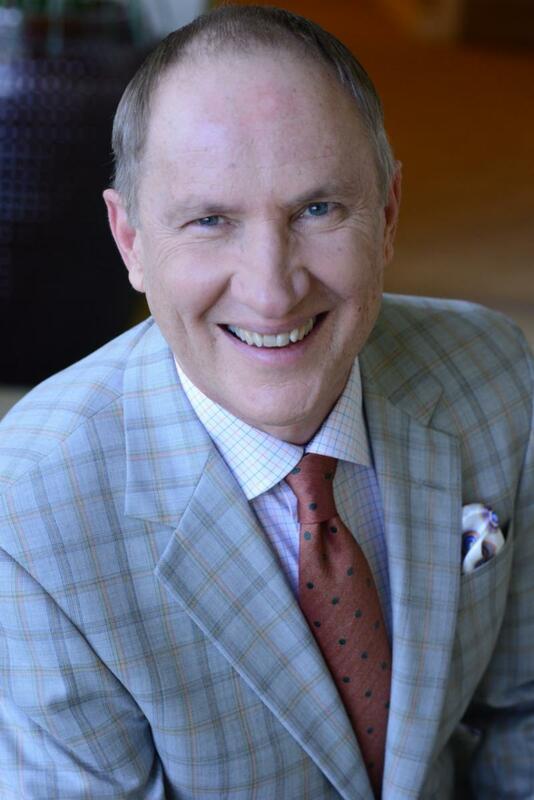 Dr. Scheele is also the founding partner of Learning Strategies Corporation, a premier publisher of personal development programs. His published work includes over 70 learning programs that have been translated into more than 19 languages and purchased by enthusiastic clients in 185 countries. 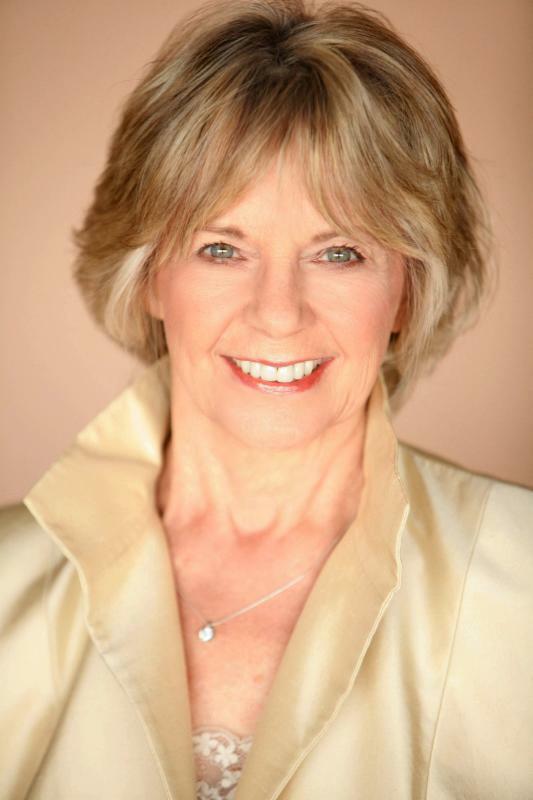 Carole Hyder, FSIM president emerita, will once again be providing information on what to expect in the Year of the Pig. She will outline what animals will be positively supported and which ones will be challenged, along with appropriate adjustments for the 2019 Flying Star. THANK YOU for making our first FSIM Blanket Drive for Bridging a success! We gathered Tuesday night for The Art of Relaxation (October 9, 2018). 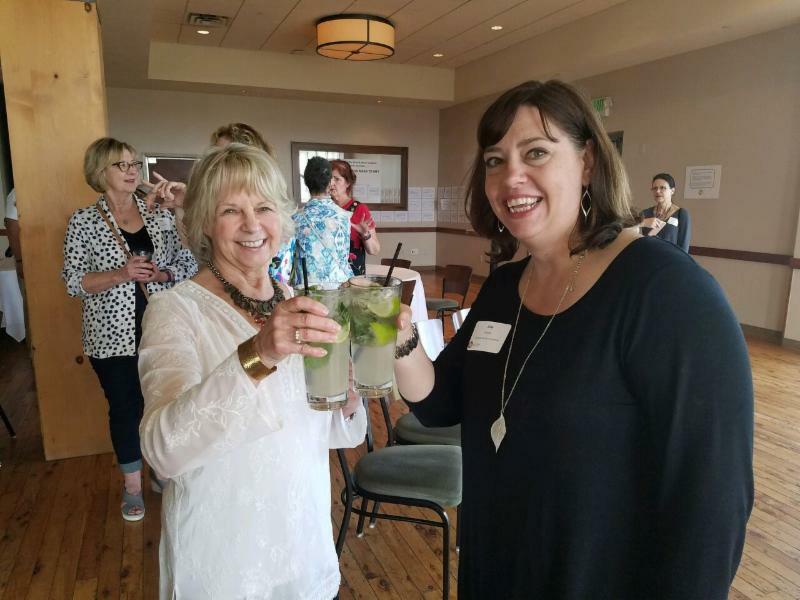 It was our last quarterly event of 2018, a time to visit, sip tea, relax and meditate with Beth Freschi at her St. Paul business, A Time for Expression. The night was rather rejuvenating! Plus, our blanket drive for Bridging was a success too! Eight new or gently used blankets were donated on behalf of FSIM. Thanks to all who attended and donated! 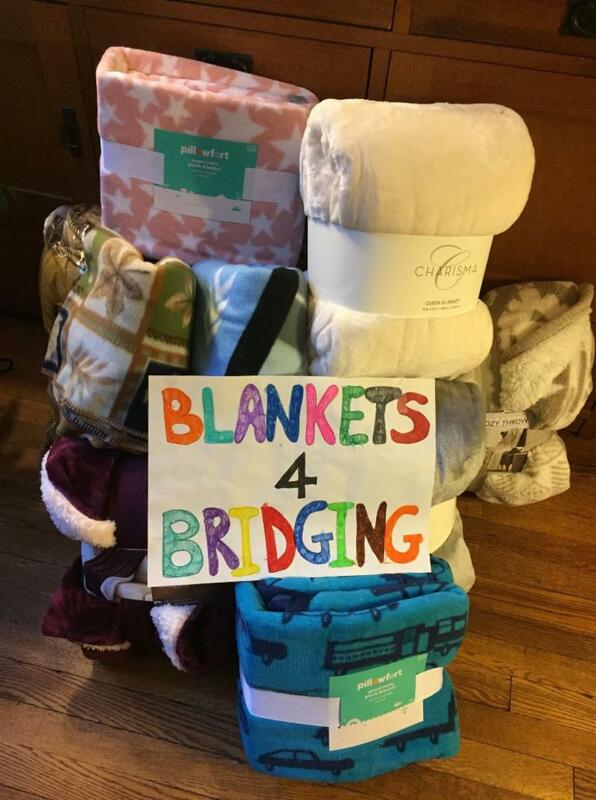 If you missed out and have blankets to donate, please give Cheryl Larson a call 612-860-9511 or email: cheryl.a.larson@gmail.com and she will make arrangements to pick them up and promptly deliver them to Bridging before it snows again! 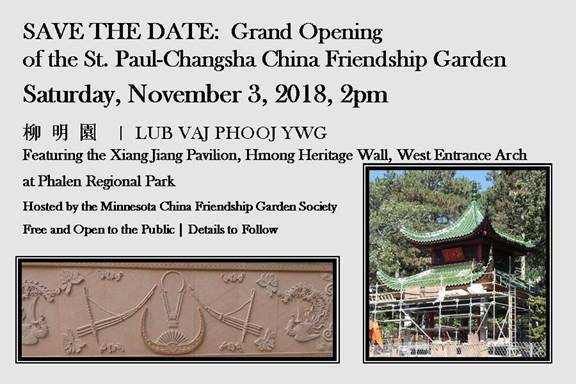 Grand Opening of the St. Paul-Changsha China Friendship Garden! with a special event here in Minnesota. Everyone who came played some role in the success and longevity of the School----students both past and present, clients who allowed groups of students to come into their homes, families, and friends. It goes without saying that there was a lot of reminiscing, laughter, eating, and connecting. Despite how things have changed over the years, the Wind & Water community remains strong. There is a special page on the School's website if you'd like to vicariously take part in the energy that was present that day. There are photos, graduate quotes on what Feng Shui means to them, and a special song. Both Carole and Lisa extend a special THANK YOU to all who attended and to everyone who is part of the Wind & Water community! Wings of Light Activation Ceremony, Practice Exercises and Activate three Feng Shui Areas in your Home. Healthy living starts with your home. Learn tips to create spaces that support your health, increase your abundance and improve your relationships. 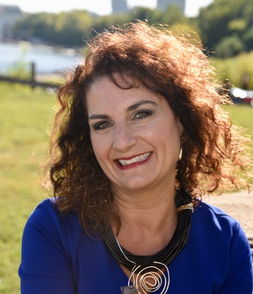 Tuesday, April 16, 2019 - Sarah Seidelmann, a presentation based on her book "Swimming with Elephants: My Unexpected Pilgrimage from Physician to Healer".